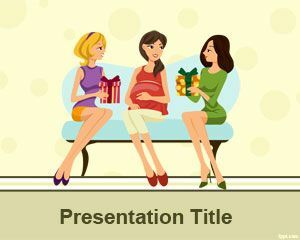 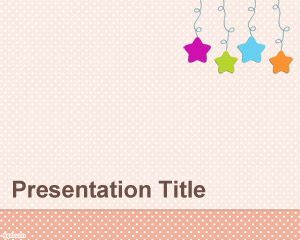 Feeding baby PowerPoint template is a free PPT template with a baby for feeding baby presentations. 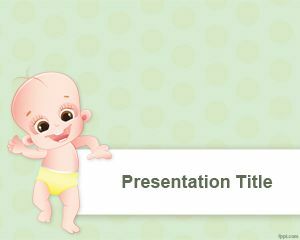 You can use this template for maternity presentations as well as other baby related PowerPoint presentations. 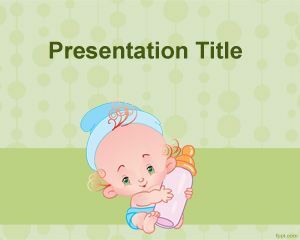 This free template with a baby illustration contains a green background and has enough space for your presentation content. 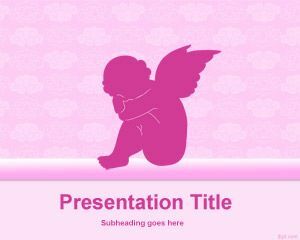 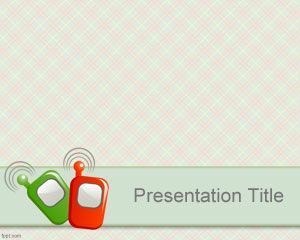 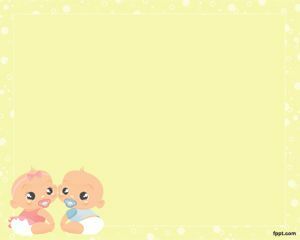 You can download this template with the feeding baby background for presentations.